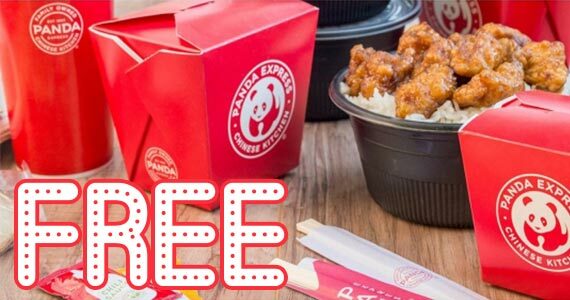 Panda Express Orange Chicken is simply scrumptious and even better when you get it for free! Right now you can get a free order of Orange Chicken with any online order. Enter promo code NICE2MEETU at checkout. This coupon is only available for a limited time only! Click through to order now.